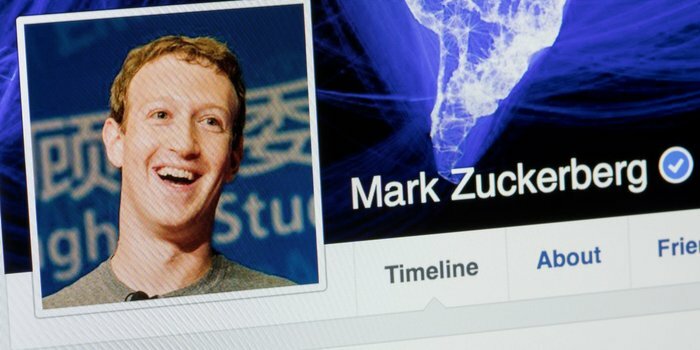 Even though more than a billion users flock to Facebook every month and he has donated billions of dollars to medical research through the Chan Zuckerberg Initiative, it’s important to know what one of the most famous CEOs in the world has achieved at 32 years old, which is pretty staggering. Here are the numbers behind Facebook’s CEO Mark Zuckerberg. 12 was the age at which he created a messaging program that his father used in his dental office, allowing the receptionist to notify him of new patients without yelling across the office. 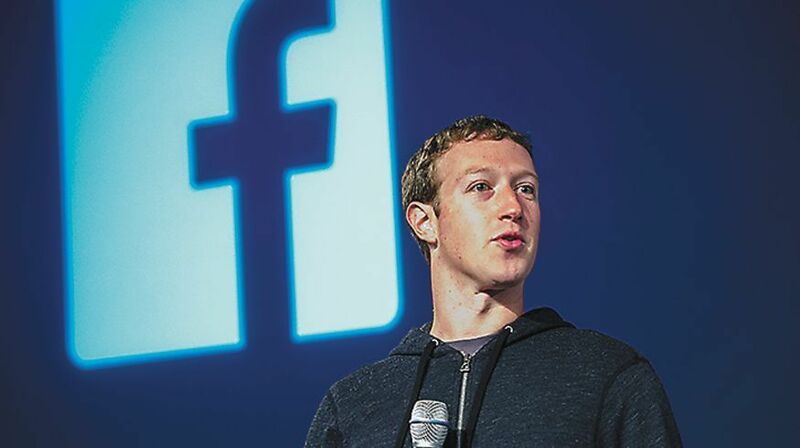 19 was the age at which he founded Facebook in 2004 while at Harvard. $49.1 billion is his estimated personal wealth. He was a billionaire at the age of 23. $20 million in cash / 1.2 million shares his settlement to the Winklevoss twins in 2009, who claimed he’d stolen their idea. 10th is his rank on Forbes’ list of the World’s Most Powerful People in 2016. 426,000 is the number of Twitter followers he’s amassed despite only tweeting 19 times. 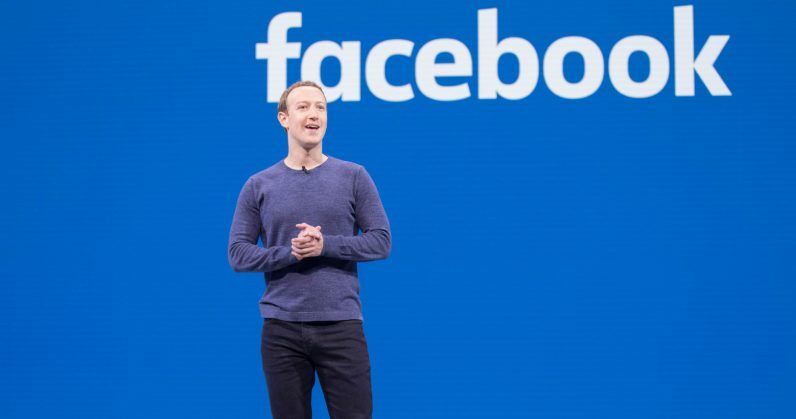 99% is the amount of his Facebook stock he’s pledged to give away, $3bn will go towards medical research to eliminate disease. Which other fact did you know about Mark Zuckerberg? In order to expand your vocabulary and keep practicing your English skills start taking note of the curious facts your acquire in your Team Leader Special Activity weekly. This will help you out with comprehension and you will be able to acquire plenty of new words which you could use every day.